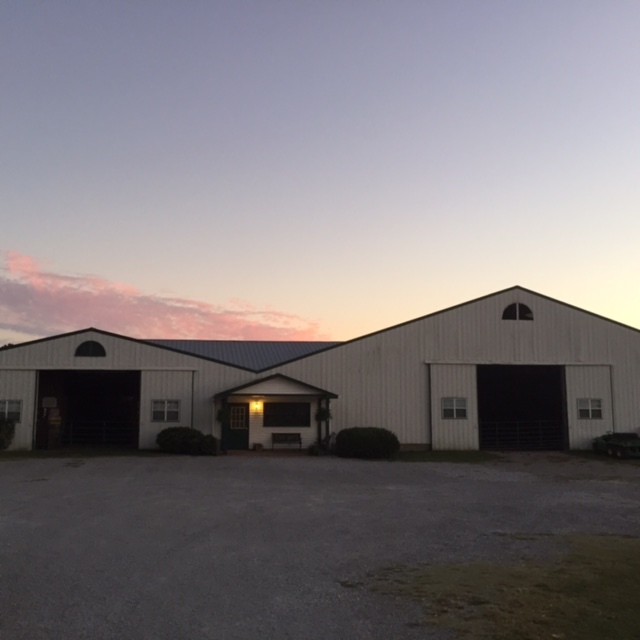 Come ride with us at this picturesque training stable, located just minutes from Nashville. Conveniently located a short distance drive on hwy 96 from downtown Franklin TN. Peachtree Farm offers a wide range of equine services: horse training, riding lessons, camps, clinics, sales and consulting. We gear our services to all levels and ages. We have horses and ponies for the youth rider and amateur as well as for the experienced horse person.